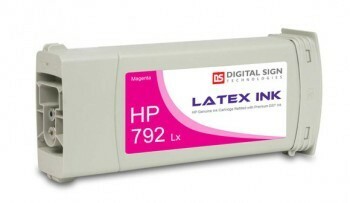 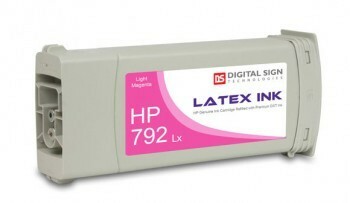 Our compatible cartridge for HP792 is formulated to deliver the highest performance with even greater image quality, highly accurate color reproduction & superior print longevity, DST Latex ink is manufactured to the highest standards specifically for Hewlett Packard's DesignJet L26500 and L28500 printers. 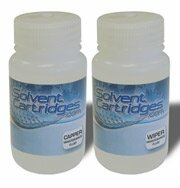 The water based formulation is practically odorless and environmentally friendly while the use of our proprietary pigment dispersion gives this inks an exceptional print durability in both indoor and outdoor applications. 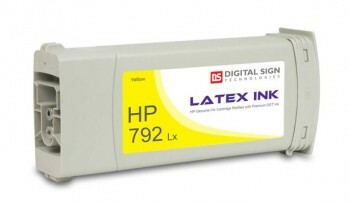 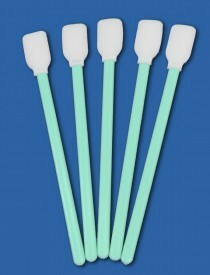 This ultra premium pigment based ink also provides exceptional durability & media compatibility. 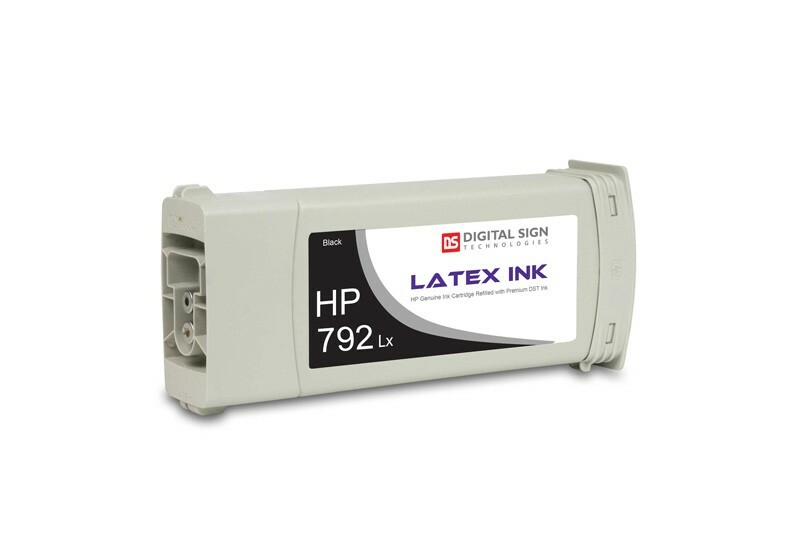 The HP792 is a dead on match of the original & since it's so incredibly close to the original there's no need to change the color profile or flush the lines, It's Plug & Print just like the original. The ultra premium ink is Made in the USA for outstanding quality and performance you can count on.